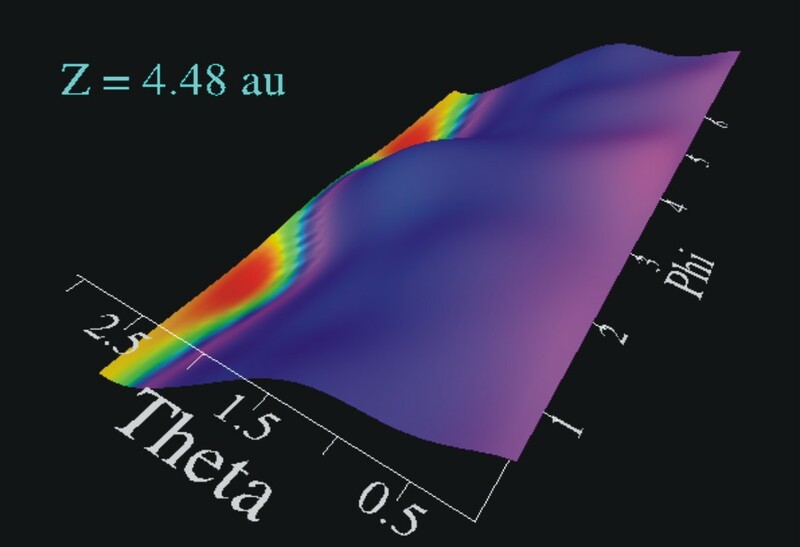 The theoretical chemistry of interfaces and surfaces is a highly topical field of research, bearing applications in fields as diverse as material science, energy research and heterogeneous catalysis. Thereby, the atomistic description of complex chemical processes routinely requires a quantum theoretical approach. It thus constitutes a huge challenge, demanding the utilization of sophisticated and up-to-date numerical methods. 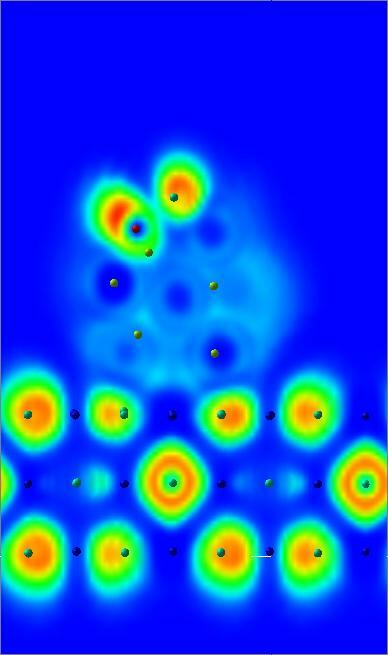 Consequently, since computations on a molecular level are numerically very demanding, researchers working in the context of theoretical chemistry traditionally belong to the key users of high performance computing (HPC) facilities. 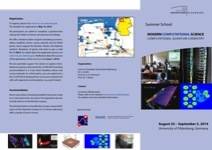 The scope of this Summer School is twofold: in the first part it aims to deepen the understanding of the basic theoretical principles of Computational Quantum Chemistry, and in the second part it will demonstrate the application of quantum chemical methods to current problems in surface science. In doing so, a central concern of the Summer School is to convey modern programming techniques that assure the optimal usage of computational resources. For this purpose, the Summer School will offer two intensive computer labs, focusing on code optimization and parallelization strategies, that will utilize the local HPC cluster HERO and deepen the participants knowledge via a hands-on approach. The Summer School addresses students from Master level onwards (including PhD students) who wish to learn more about recent developments in Computational Quantum Chemistry. Participants should have a basic knowledge of a higher programming language like C/C++ or Fortran. Further, fundamental knowledge of mathematics, quantum physics, and algorithms and data structures are beneficial. Participants who attended all lectures and successfully completed the practical exercises can earn 4 ECTS credit points and will be handed out a certificate at the end of the School. Further, the Summer School offers the possibility for participants to present their own research work during a poster session.